We are huge fans of BroadBand Light Therapy (BBL) here at Vargas Face & Skin Center. 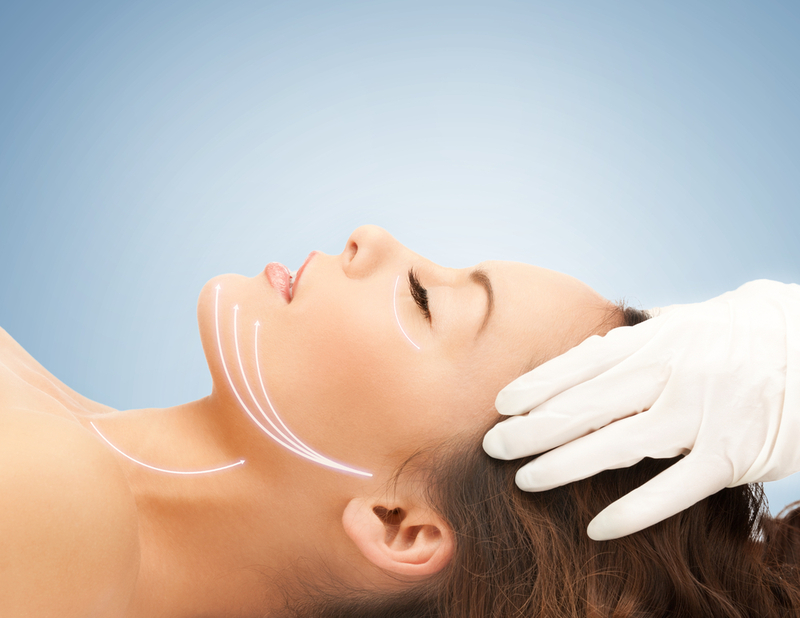 Find out what BBL can do to reverse aging and treat a wide range of skin conditions. Practitioners of aesthetic medicine have always tried to find a beauty and anti-aging solution that is safe, non-intrusive, and effective. BroadBand Light Therapy (BBL) is a cutting edge technology that has the answer to the problem of skin rejuvenation and aging. But what is BBL? BroadBand Light Therapy is a pulsed light therapy that is used to correct unevenness in skin tone and make the skin firmer and younger looking. The technology is designed such that the light interacts with the skin to clear blemishes, scars, pigmented lesions, and vascular lesions to make the skin firmer and reverse aging. BBL is a form of Intensive Light Therapy (IPL) developed by a company called Sciton. Both techniques are similar, but BBL has different wavelength of light options. This means it can treat a wider range of issues. It can be set for different treatments such as photo rejuvenation, acne therapy, hair removal, uneven skin texture and making the skin firmer. Laser therapy differs significantly from BBL and IPL. Laser therapy can penetrate to deeper layers of the skin and is a more aggressive therapy. The main issue with laser therapy is that it is much more expensive per treatment. Because it is an aggressive treatment, it can feel quite uncomfortable to some people. Hair Removal: The photothermal energy destroys hair follicles and can eliminate hair growth in a few sessions of treatment. Aging and Sun Damage: The device is set to stimulate collagen using photothermal energy. This stimulation of collagen restores the skin’s youthful appearance. Skin Texture: BBL can also be effective in addressing uneven skin texture and tone. Visible results can be achieved in a few sessions. BBL treatments require several sessions to get the desired results. 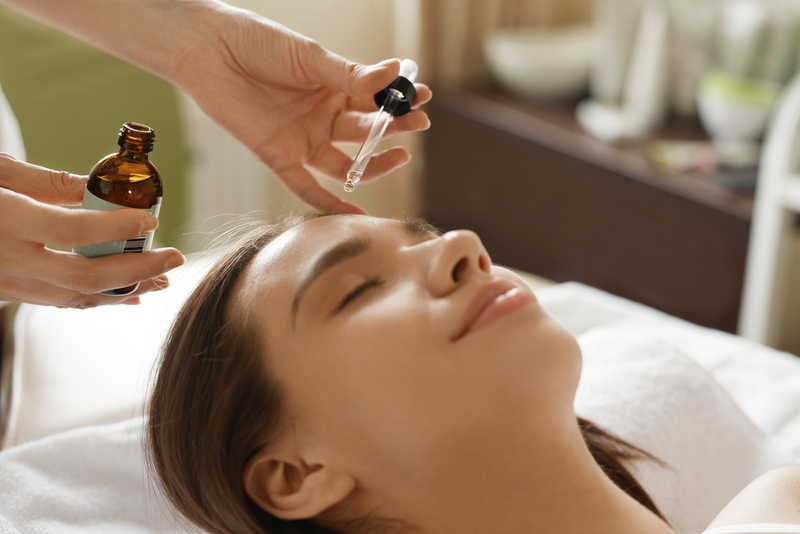 The number of treatments you’ll be required to have will depend on the condition of your skin, your skin type, and color amongst a few other factors. Typically, you’ll need to go for three or four sessions a year to treat various skin conditions. Each full-face treatment session will take an average of about 15 to 20 minutes. One advantage BBL has over laser is that it causes very little downtime and discomfort. After a BBL treatment you can go back to doing your day-to-day activities. The only side effect is that your face may feel warm and look pink. The latest BBL equipment is equipped with advanced cooling features. Patients who are likely to feel uncomfortable may be given a numbing cream to reduce the discomfort. It is important to disclose any information about prescriptions and medication you may be taking. Some medication may affect the results and cause unwanted reactions. The results of BBL are long term and permanent. The sun spots will darken then fall off to reveal pristine, younger-looking skin. However, you need to continue taking care of your skin does BBL does not protect you from future skin damage. 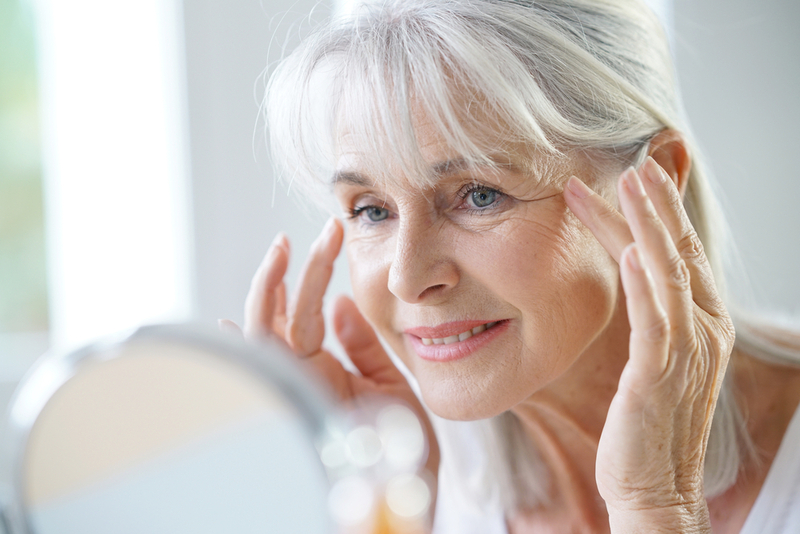 Ready to see how BroadBand Light Therapy can reverse the signs of aging on your face? 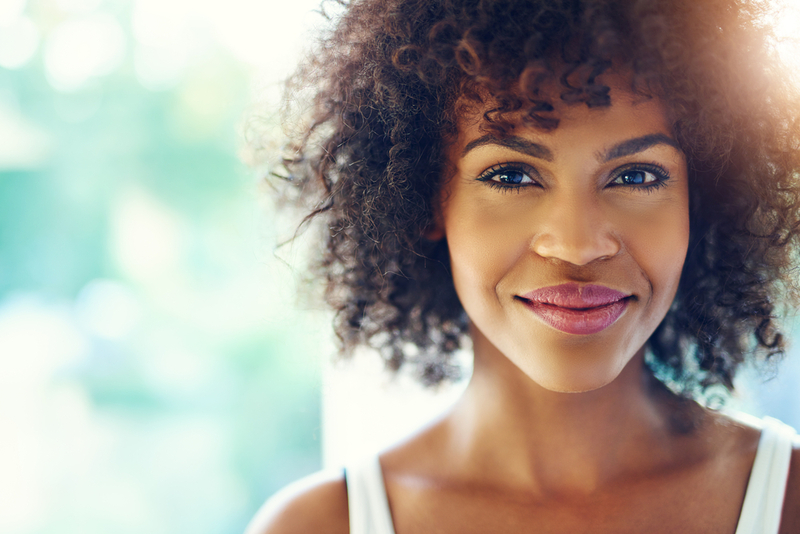 Schedule a consultation with Vargas Face & Skin Center today! Nip aging skin in the bud by learning to recognize its earliest tell-tale signs.